As a foreign artists living in Paris for 8 years, i have been imerged in the French culture and history. In my artworks i am mixing with my Eastern European background. My works was been presented in many Parisian galleries for young artists. 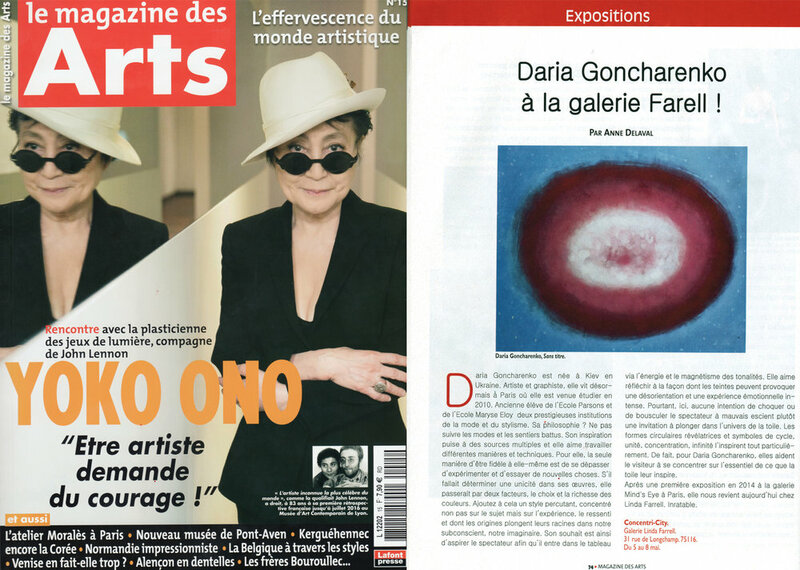 I am also very proud of this article in Expatriates magaz ine, best of Paris 2017 ( www.goncharenkod.com/about/). I create and release paintings and cushions by collections because i'm putting a lot of thoughts and energy in them. All my paintings are high quality artworks because in order to guarantee vibrant colors and good texture i only select paints and paper from well-known brands such as Sennelier, Liquitex, Canson, which been successfully used by generations of artists.